harp to a very fine vocal performance of this gem of a song. tour of 2009 "FORGETFUL HEART" appeared in eight of the 33 shows. November 2010 "FORGETFUL HEART" appeared in thirteen concerts in the US. of the year, in Taiwan, and later in the month twice in Australia. in July and August 2011 it was performed nine times in the US. by itself worth the price of the most expensive of my 66 Dylan tickets. 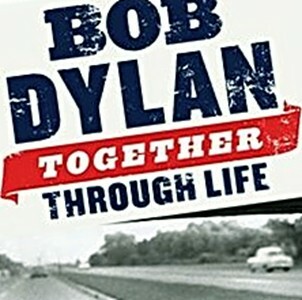 In April and May of 2012 Bob Dylan chose to perform "FORGETFUL HEART"
summer tour of 2012 it appeared another four times. the North American fall tour of 2012 "FORGETFUL HEART"
and the eighth in Hamburg, and finally the ninth in Düsseldorf. fifteen of the seventeen concerts in Japan, and during both shows in Hawaii. I had the pleasure to be a part of the audience, up close (see video links below). "FORGETFUL HEART" was performed in all 33 concerts. In 2015 Bob Dylan chose to perform "FORGETFUL HEART"
the European summer tour in 13 of the 19 concerts.